Global Herbs Seaweed is an excellent source of trace minerals and perfect for horses that are lacking in pasture forage and concentrates. 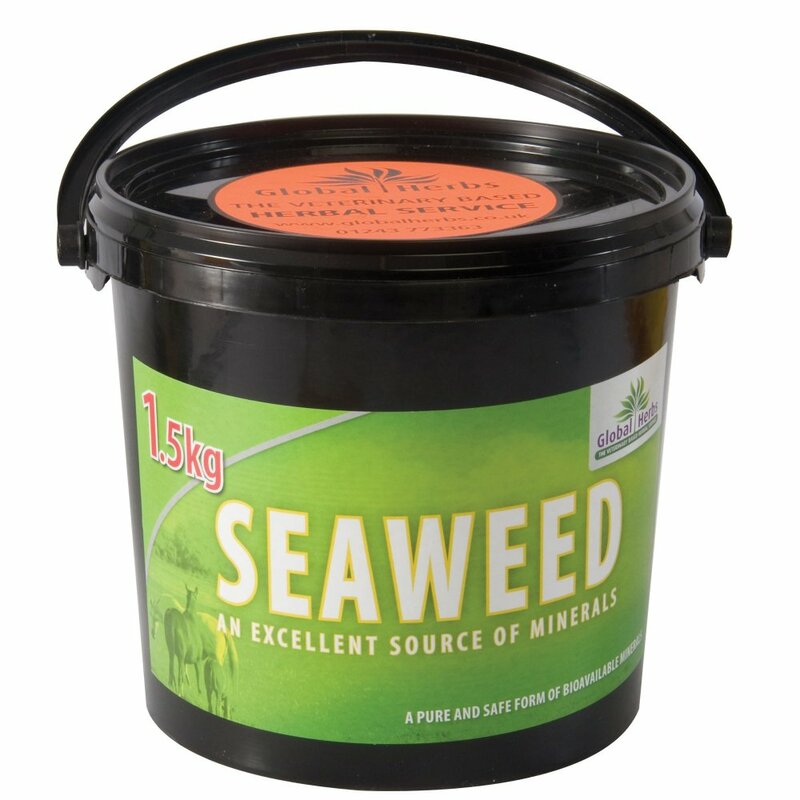 Seaweed is ideal for feeding alongside Global Herbs SupaHoof for healthy, great looking feet. Horses that are only in light work will require just maintenance levels of Global Herbs Seaweed.